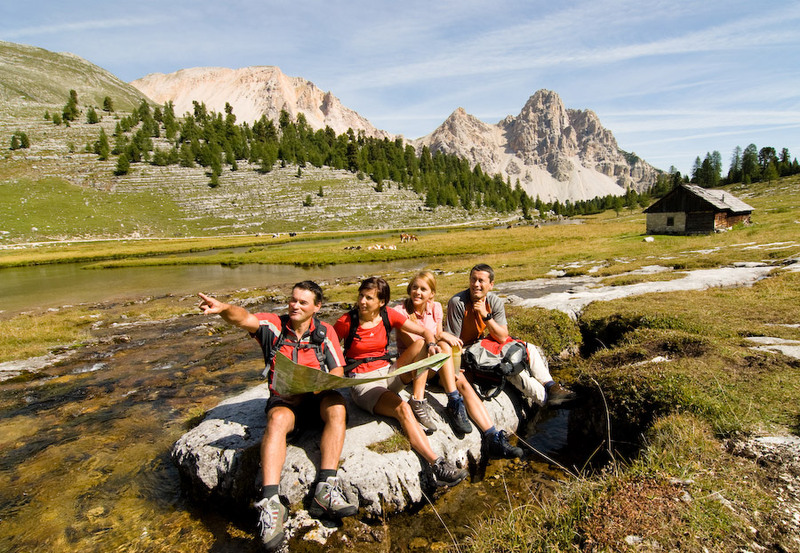 Fascinating Dolomites: A holiday in the Dolomites, by some also called “pale mountains”, is unique. Our guests will be able to experience the UNESCO world heritage first-hand! With their large variety of flora and fauna and the many geographical peculiarities, the Dolomites fascinate year by year myriads of mountain fans. Our hotel is situated directly at the foot of the Fanes-Sennes-Prags Nature Park which offers countless adventures and activities surrounded by unspoiled nature. Especially the impressive mountains of the Dolomites, such as the Sas dla Crusc, the Piz Boè, the Sella group, the Puez group, the Tofana, the Marmolata and the Rosengarten, never cease to fascinate. Visitors can explore the numerous hiking tracks, adventurous climbing tours, diverse mountain bike trails all throughout the mountains past blooming alpine meadows, green forests and beautiful mountain lakes. San Vigilio: This little town, in German called St. Vigil, is mainly known under its Italian name San Vigilio di Marebbe. 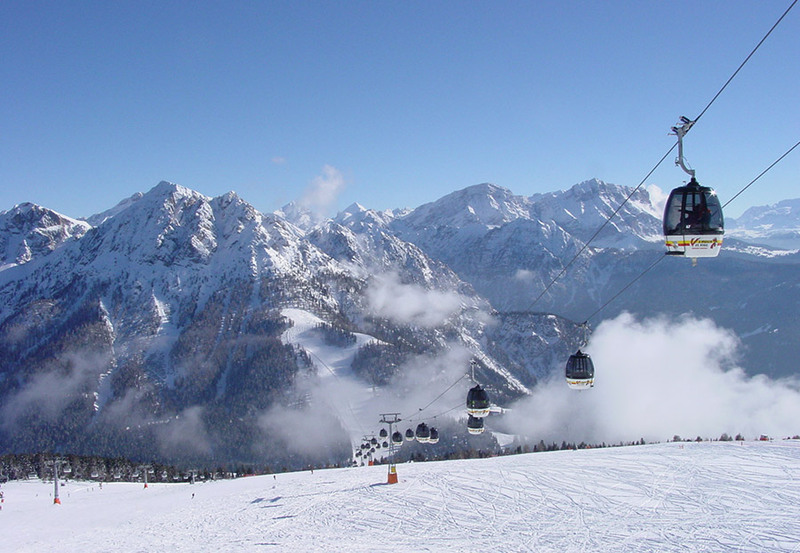 It constitutes the Ladin part of the holiday region Kronplatz. With its around 1,500 inhabitants, the town is situated in the middle of the Mareo valley, a branch of the Val Badia, on 1,200 m above sea level. Our little town is known among mountain lovers as a true holiday paradise since the Dolomites are nearly within one’s grasp. Starting from our hotel, our guests can go on tours and trips of all kinds, which makes us a popular destination for hikers, cyclists, mountain climbers and winter sportspersons alike. We welcome all those who love nature, culture and sports and can guarantee them an unforgettable stay with us.